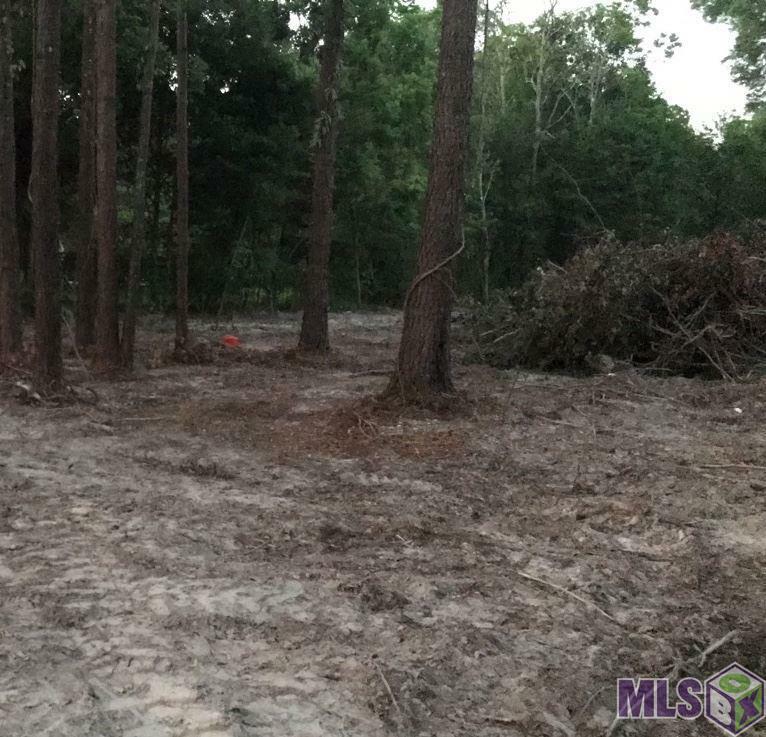 Beautiful lot perfect to build your dream home. Adjoining land available for purchase also. Listing provided courtesy of Realty Executives South Louisiana Group.© 2019 Multiple Listing Service of the Greater Baton Rouge Association of REALTORS®, Inc. All rights reserved. Information Deemed Reliable but Not Guaranteed.